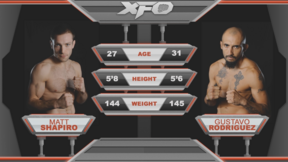 XFO 54 full event replay from November 22, 2014 at the UIC Pavilion in Chicago, Illinois. 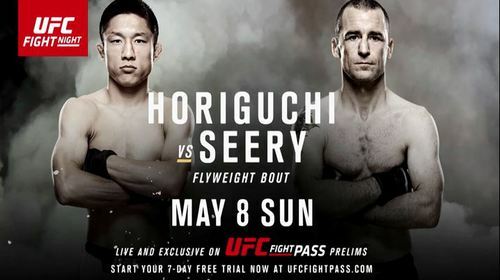 Fight Night Rotterdam: Kyoji Horiguchi - Devastating Speed and Accuracy Wed, May 4, 2016 (1:05) Don't miss Kyoji Horiguchi in action this Sunday as he takes on Neil Seery in the Featured Bout of the UFC FIGHT PASS Prelims from Rotterdam. 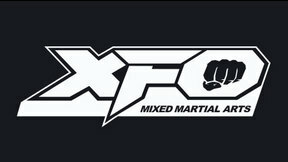 Shaena Cox vs Ricarda Gomes XFO 54 Sat, Nov 22, 2014 (15:26) Shaena Cox vs Ricarda Gomes XFO 54 from November 22, 2014 at the UIC Pavilion in Chicago, Illinois. 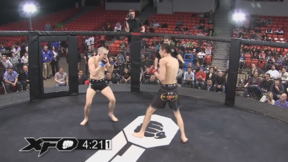 Sultan Umar vs Vinny Decicco XFO 54 Sat, Nov 22, 2014 (20:21) Sultan Umar vs Vinny Decicco XFO 54 from November 22, 2014 at the UIC Pavilion in Chicago, Illinois. Danny Sommers vs Michael Hayden XFO 54 Sat, Nov 22, 2014 (10:37) Danny Sommers vs Michael Hayden XFO 54 from November 22, 2014 at the UIC Pavilion in Chicago, Illinois. Matt Shapiro vs Gustavo Rodriguez XFO 54 Sat, Nov 22, 2014 (14:54) Matt Shapiro vs Gustavo Rodriguez XFO 54 from November 22, 2014 at the UIC Pavilion in Chicago, Illinois. Cory Galloway vs Anthony Fleming XFO 54 Sat, Nov 22, 2014 (27:52) Cory Galloway vs Anthony Fleming XFO 54 from November 22, 2014 at the UIC Pavilion in Chicago, Illinois. 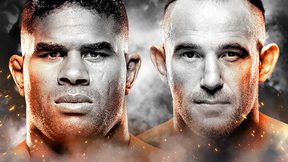 Daniel James vs Aaron Ware XFO 54 Sat, Nov 22, 2014 (26:35) Daniel James vs Aaron Ware XFO 54 from November 22, 2014 at the UIC Pavilion in Chicago, Illinois. 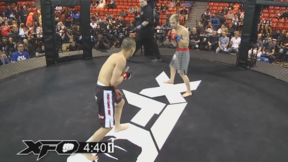 Joey Diehl vs Daniel O'Connor XFO 54 Sat, Nov 22, 2014 (14:53) Joey Diehl vs Daniel O'Connor XFO 54 from November 22, 2014 at the UIC Pavilion in Chicago, Illinois. 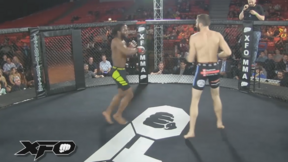 Scott Hough vs Erick Correa XFO 54 Sat, Nov 22, 2014 (12:26) Scott Hough vs Erick Correa XFO 54 from November 22, 2014 at the UIC Pavilion in Chicago, Illinois. Adam Ward vs Rey Trujillo XFO 54 Sat, Nov 22, 2014 (26:27) Adam Ward vs Rey Trujillo XFO 54 from November 22, 2014 at the UIC Pavilion in Chicago, Illinois.